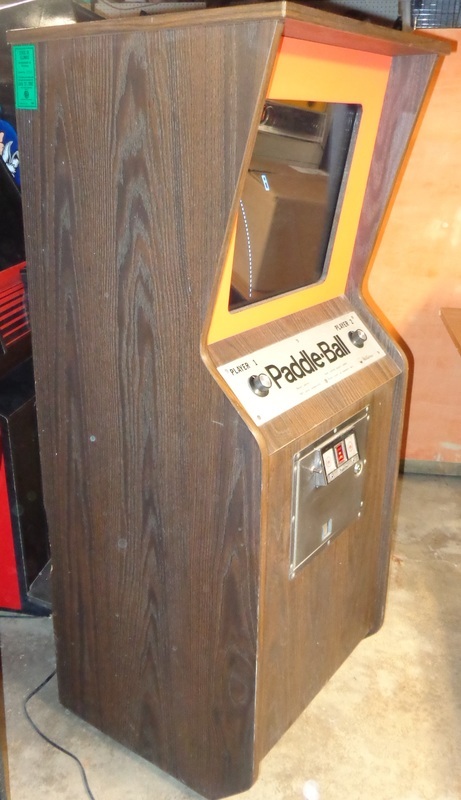 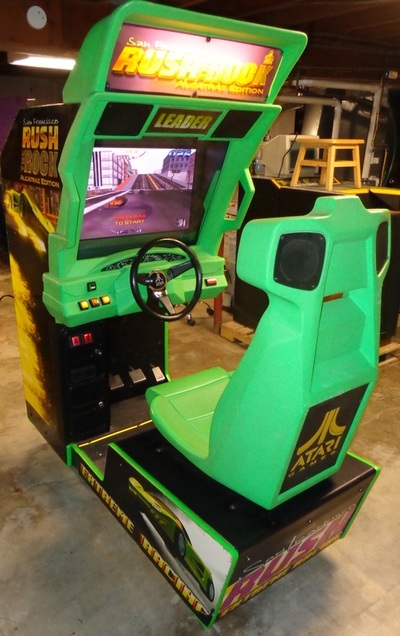 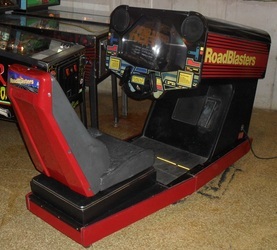 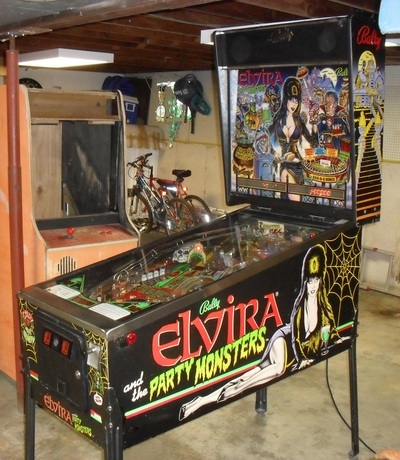 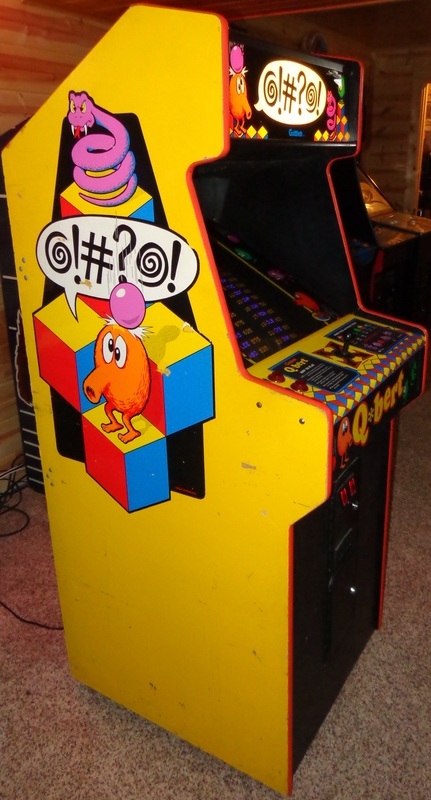 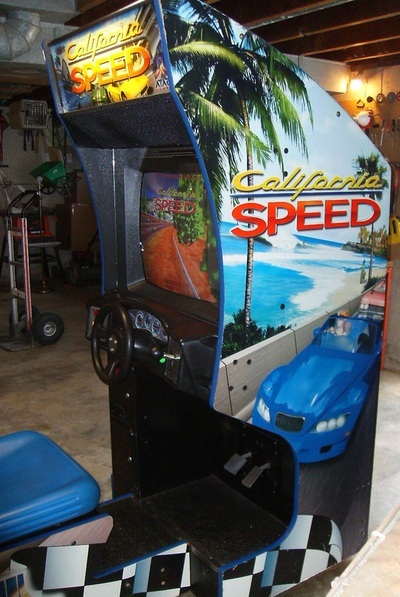 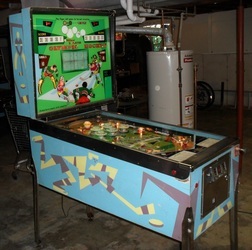 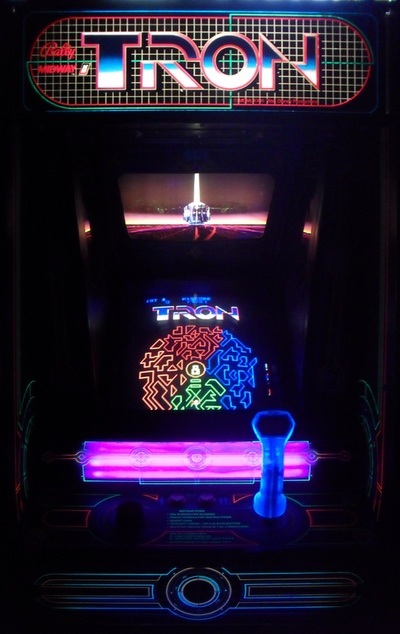 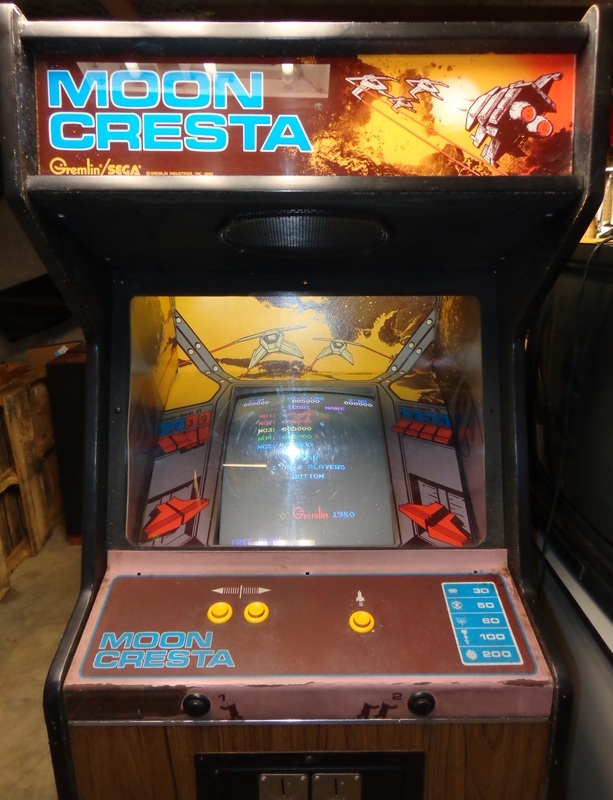 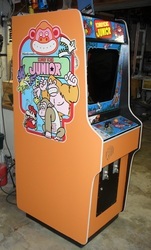 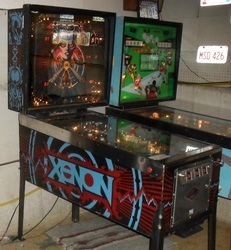 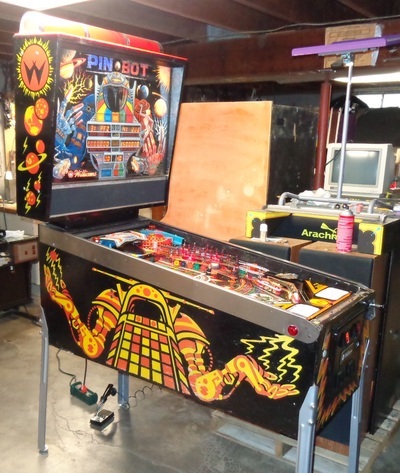 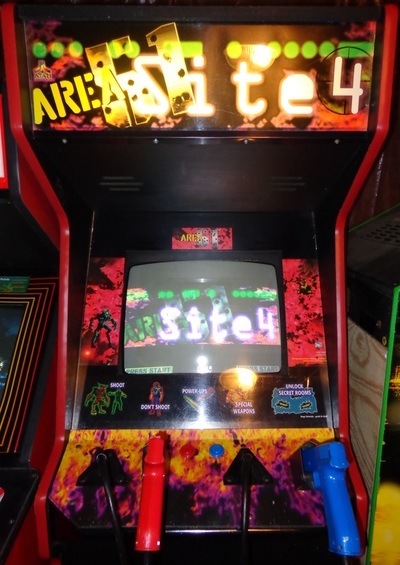 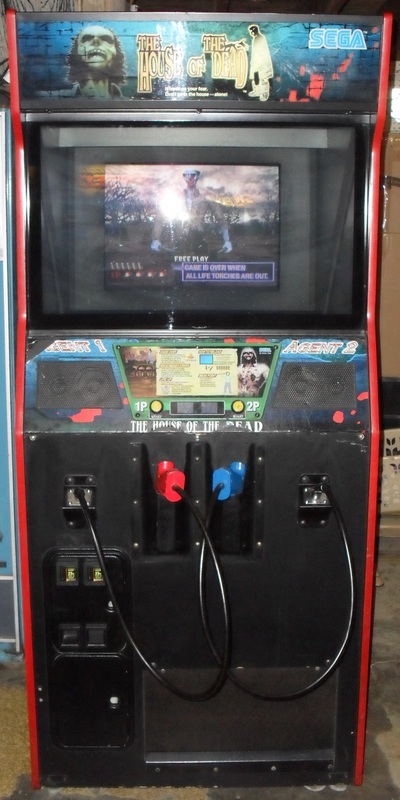 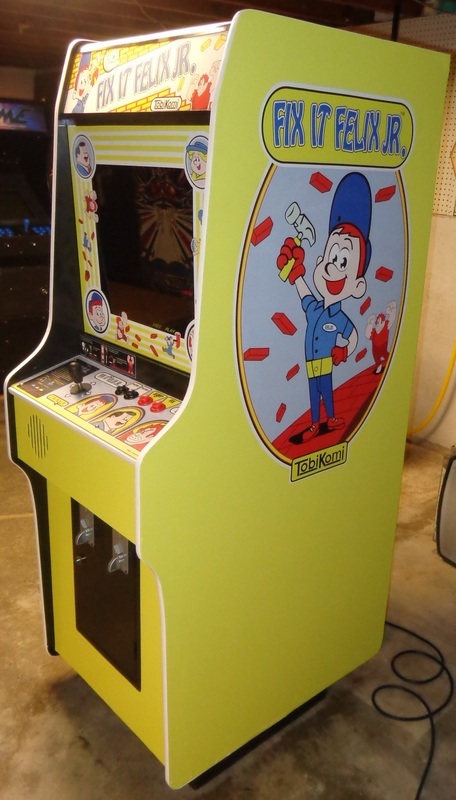 Every game at Keith's Arcade has a story, including how it was found, how it was "scored", and how it has been serviced since entering "the cave". 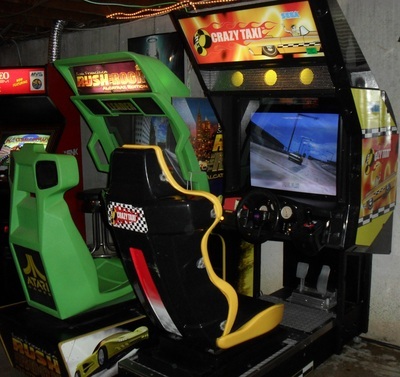 Here is the current lineup in my collection. 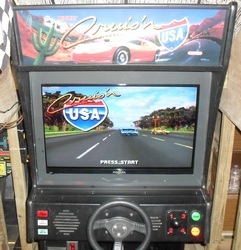 Click on a game to learn more. Some new pages are in the works. Please be patient. 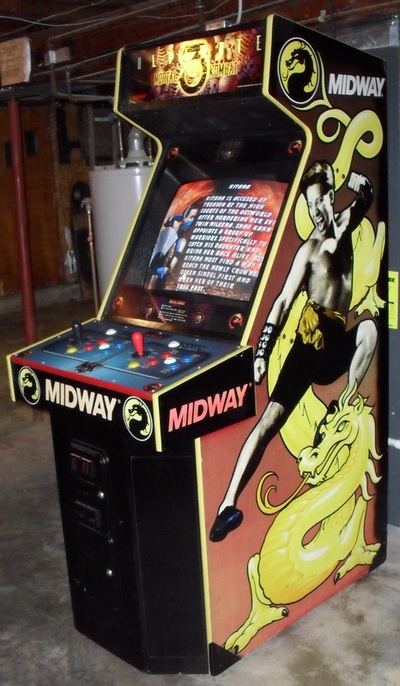 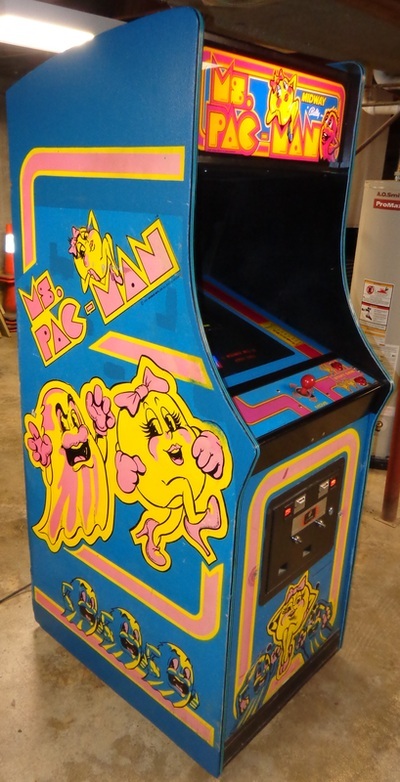 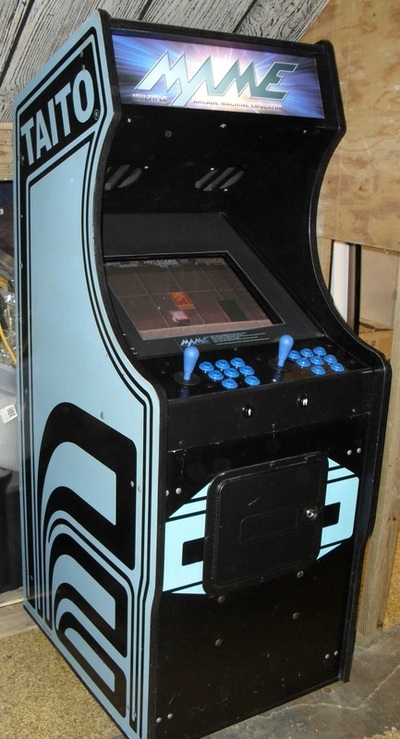 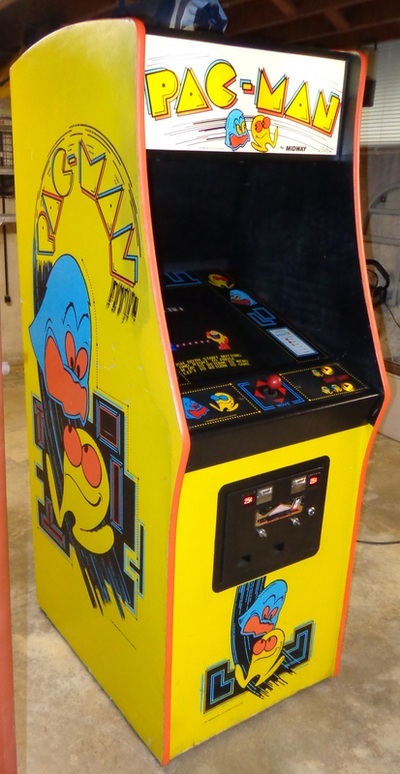 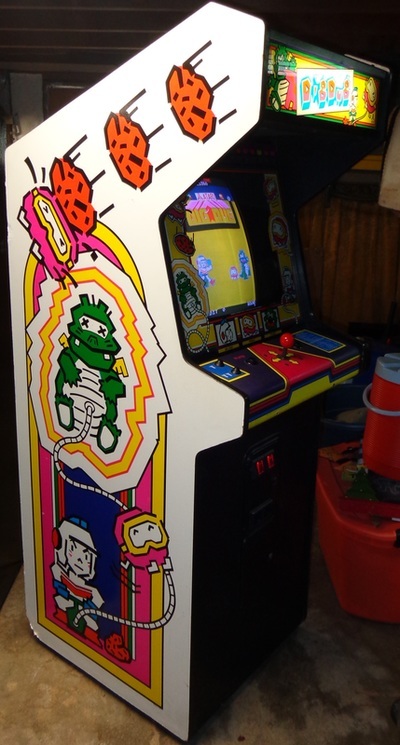 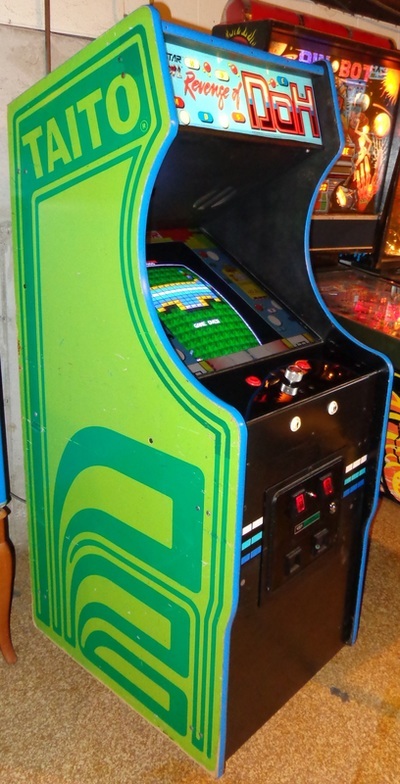 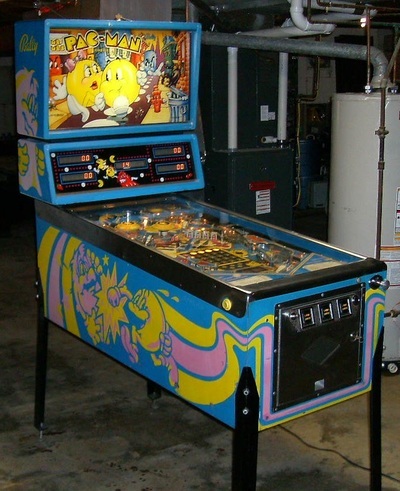 Pac-Man 1980 Namco, Licensed to Midway Mfg. 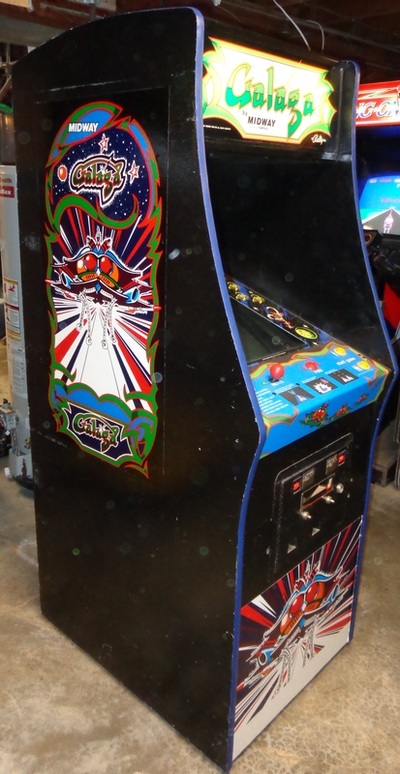 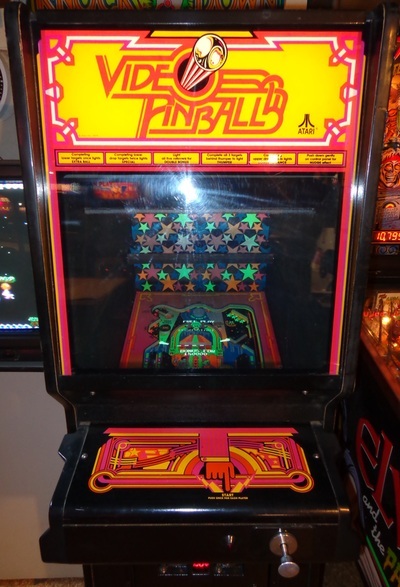 Galaga 1981 Namco, Licensed to Midway Mfg. 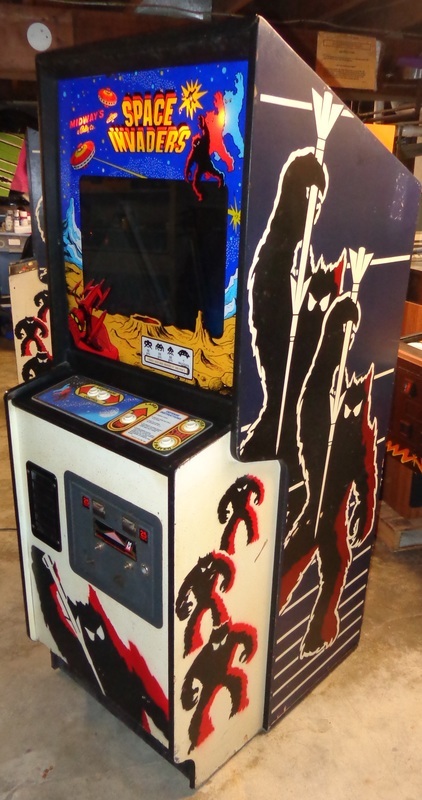 Space Invaders 1978 Taito Corp., Licensed to Midway Mfg. 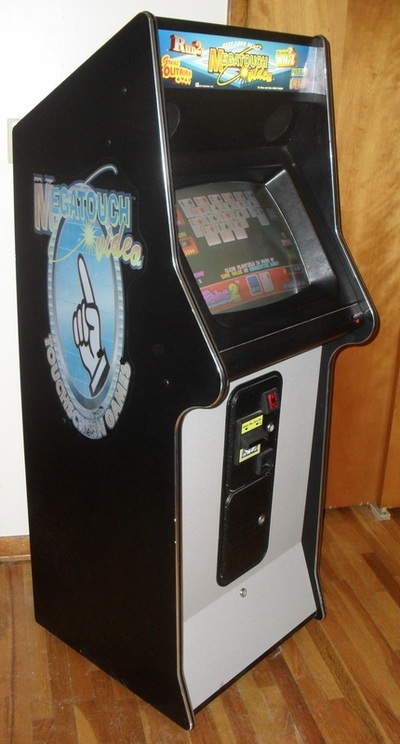 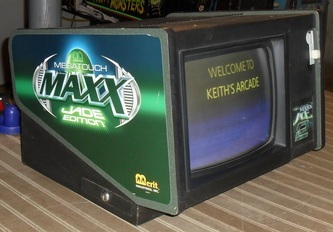 Megatouch Maxx Jade 2 2005 Merit Ind.